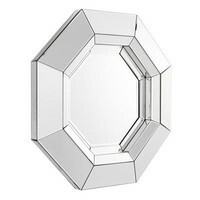 Design wall mirror 'Chartier' of Eichholtz has a size of 68 x 68 cm. 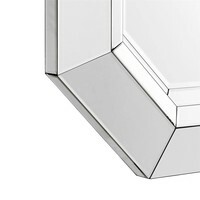 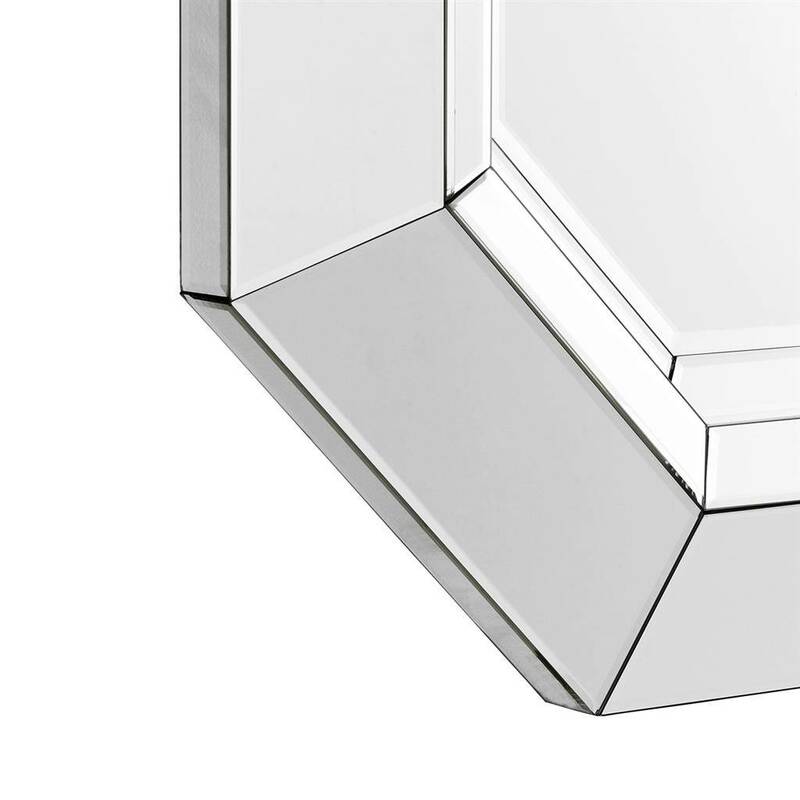 The special designed mirrored glass frame gives the mirror an elegant look. Will this stylish wall mirror be hanging on your wall soon? 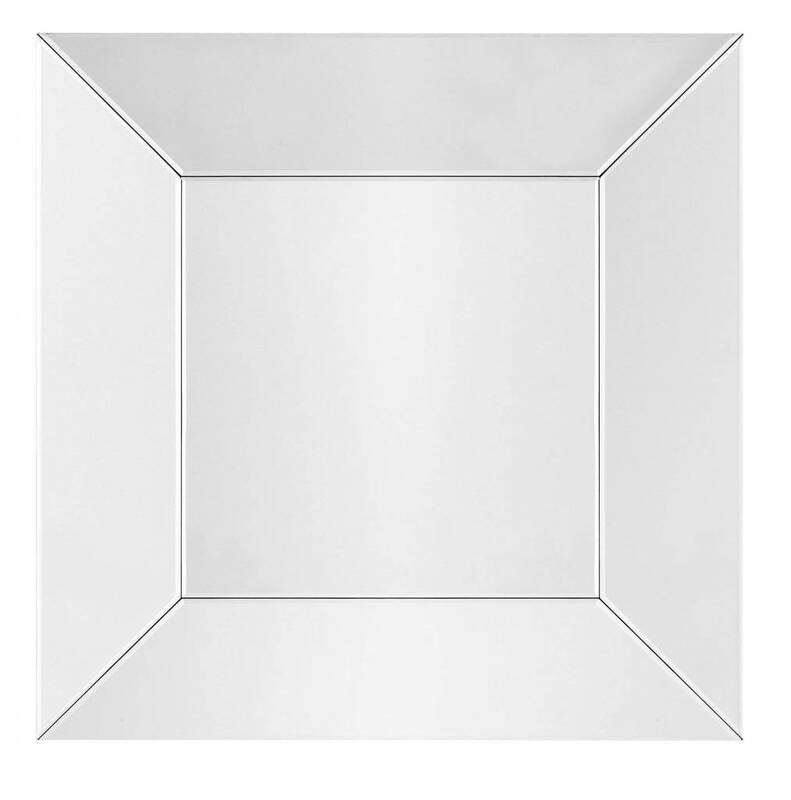 Often one wonders what to do with that bare empty wall in your home. 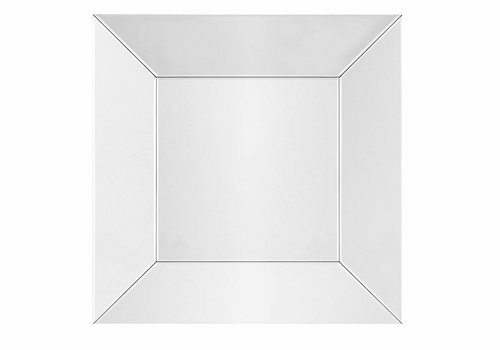 The Chartier design wall mirror is an excellent alternative to a painting or photograph. 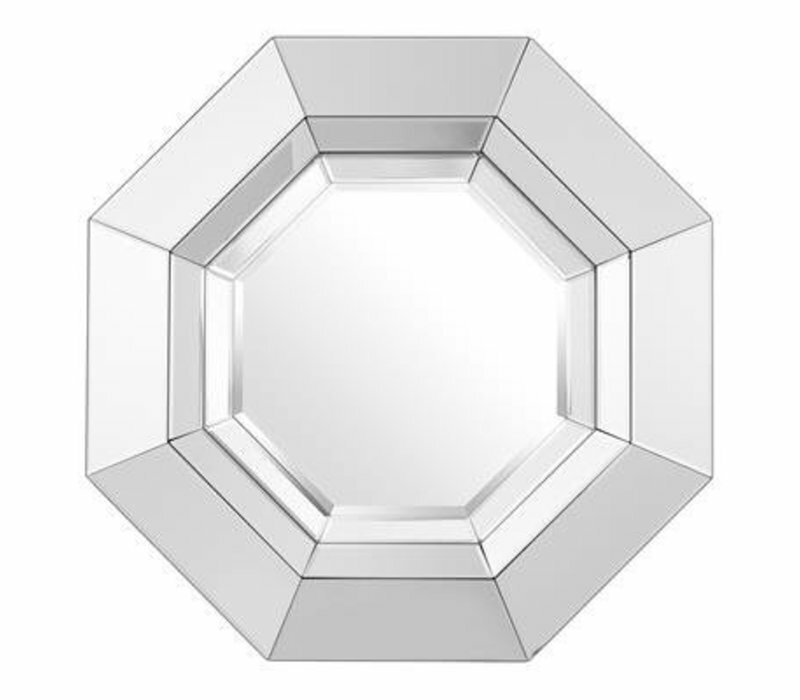 A mirror makes the room look bigger, sends daylight further into the room and gives a luxurious look! 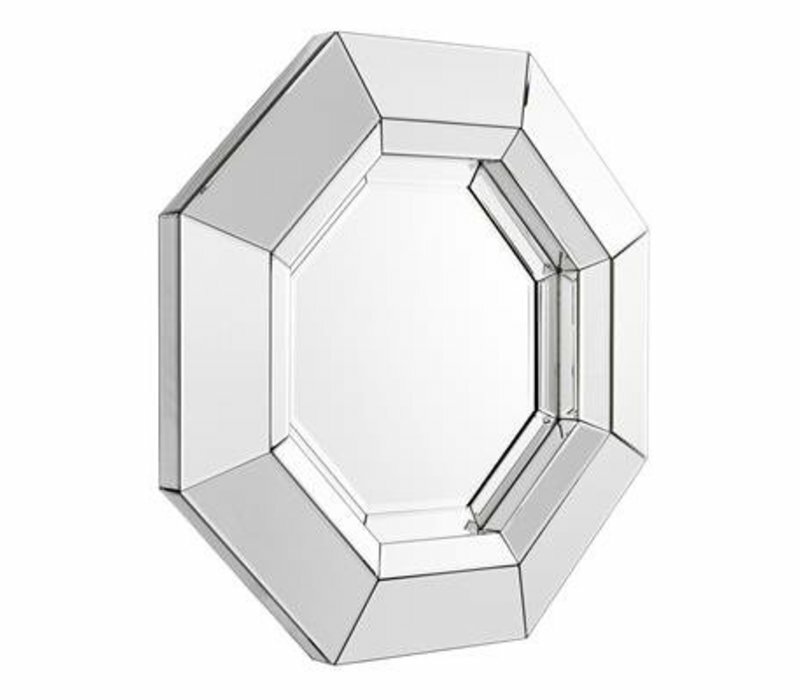 Chartier is from the Dutch designer label Eichholtz, an exceptionally successful brand which is known for the international luxury "look & feel". 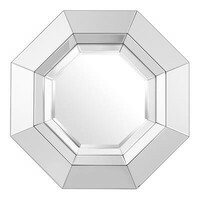 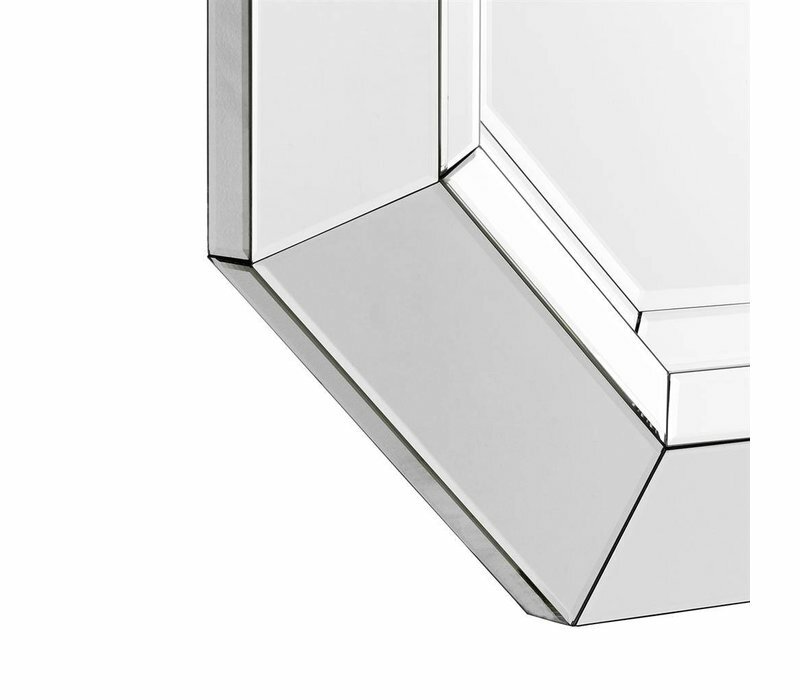 This mirror is also a design of their own design team, and is produced with attention to detail using the finest materials.